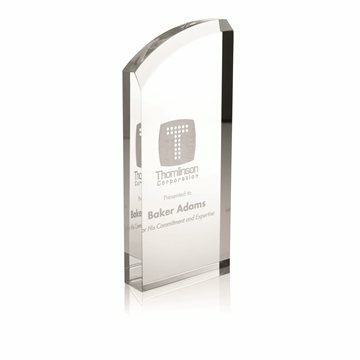 Reward excellence with this modern shaped award. Even better compared to picture. The product met my anticipation in each and every way. Thank you for all your help. It's practical and will get our company information out. I LOVE how clean and clear you guys print. No one does it this well.. No streaks, clean lines. Fabulous. Quality continues to be great! they look great. We are so happy. the crowd LOVED the item. Our customers love the item. We had our logo imprinted on the item to remind customers of us.